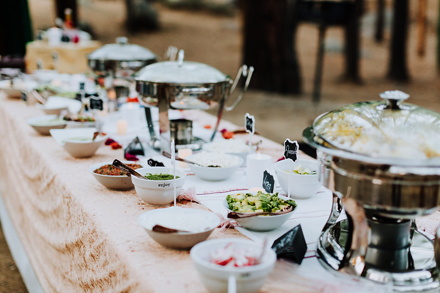 http://cinziamazzamakeup.com/?x=prezzo-vardenafil-20-mg-online Mexican Street Corn was another of the side dishes for Chanté and Cody’s wedding in the woods over Mother’s Day weekend. read and buy levitra professional -line Heat grill or grill pan to medium high heat. In a large bowl, toss the corn pieces with the oil and about 1/2 teaspoon each salt and pepper. source link Place corn on the preheated grill, do not wash the bowl, set aside. 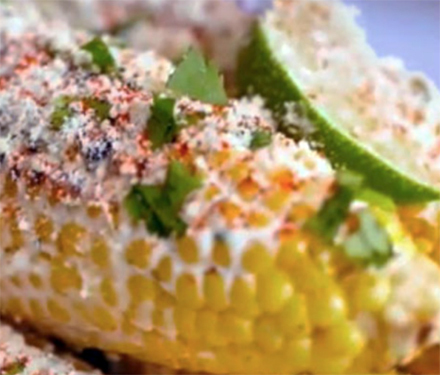 Grill, uncovered, turning often, until corn is charred and tender, about 12 to 15 minutes. 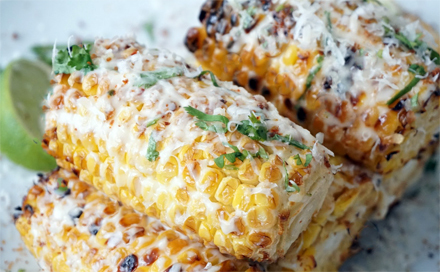 source link While the corn is on the grill, add the mayonnaise, sour cream and cheese to the bowl. Transfer the cooked corn to the bowl, then toss with the mayonnaise mixture to coat. Add the cilantro and lime juice and toss again. Transfer to a platter, sprinkled lightly with paprika for color and serve with lime wedges.